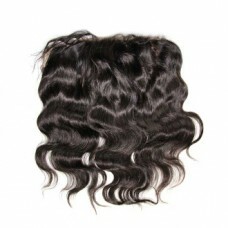 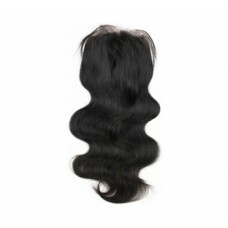 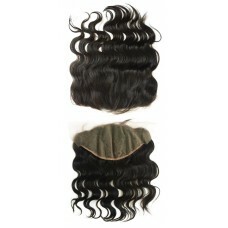 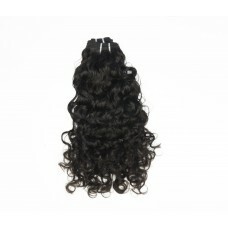 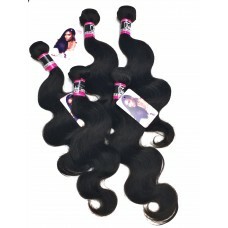 4 oz human grade hair Soft & silky wavesCan be worn straight Can be colored Last ..
4 oz Human Grade HairLuscious, soft light wave. 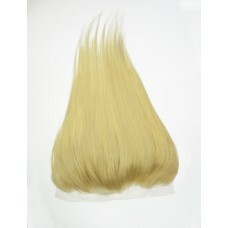 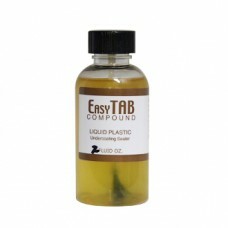 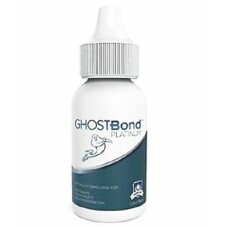 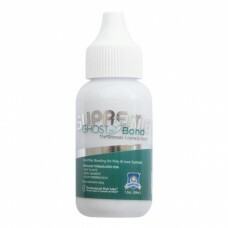 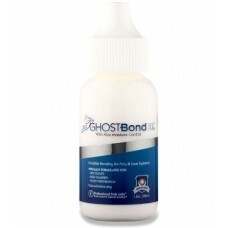 Can be straightened Last up to 1 yr with p..
EasyTAB ‘undercoating’ Compound is an amazing new urethane compound that STOPS hair shedding on Fren..
4 oz human grade hair Smooth soft straight texture Natural beige blonde tonesTakes color w..
Ghost Bond Platinum is formulated to absorb light, providing an undetectable front hair line in the ..
Ghost Bond Supreme is formulated for anyone who has naturally oily skin, lives in a humid place, or ..
GhostBond XL™ was specially formulated by the manufacturers. 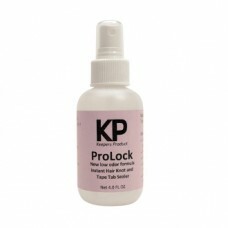 With new & improved features which ..
KP Prolock is a professional use only hair knot and tape tab sealer that extends the life of the hai..
4.oz single donor human hairPure virgin hair no chemical process. 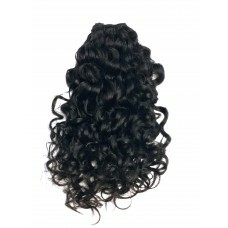 Beautiful natural curls Can b..